June 14, 2018, marks the day that the world community views as blood donation day. 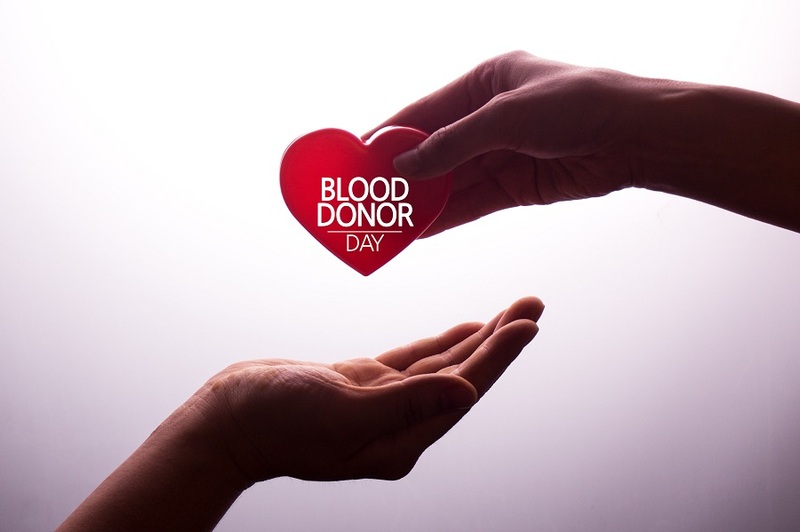 The annual recognition is given to raise awareness for the regarding the importance of donating blood and motivating individuals across the globe to give blood. The NGO, Trauma Care International, founded by Pastor Chris Oyakhilome, will commemorate this year’s annual Blood Donation Day, by organizing blood drives worldwide at the Christ Embassy Churches that are the church home for Pastor Chris. The blood drives by TCI will take place on June 30. Pastor Chris is hoping that his planned event will motivate members of Christ Embassy to regularly give blood in the future. And on a larger level, the pastor seeks to establish both a national, and international network of blood drives that will allow donors to assure that hospitals and trauma centers never experience a shortage of blood needed to save lives. The Trauma Care International Foundation was originally established by Pastor Chris Oyakhilome and Christ Embassy to facilitate the education of individuals regarding the need to donate blood. Pastor Chris also took on the responsibility of donating equipment that was necessary to increase the prospects of maintaining good health for people populating the continent of Africa. Pastor Chris and the members of Christ Aid have been active contributors in a variety of humanitarian pursuits and their latest participation in this year’s annual blood drive is another example of their desire to do what is needed to make the world a better place for all inhabitants. The Trauma Care International Foundation has stated its mission is to provide support to efforts that are intended to improve the care that is provided for sick and injured individuals. The Foundation is active during times of crisis and works to distribute services related to emergency response to people in need. The subsidies provided are subsidized by the Foundation and there is no charge for services to individuals that do not possess the ability to pay for them. The Foundation also provides training and lectures regarding a variety of pertinent health matters to students, law enforcement personnel, teachers, and many others. Pastor Chris, Christ Embassy, and The Trauma Care Foundation encourage individuals that are interested in donating blood in recognition of the annual blood donation day to visit here. Chris Oyakhilome, affectionately known as Pastor Chris, is a native of Nigeria and is the founding pastor of the Bible-based ministry Christ Embassy. The Christ Embassy headquarters is in Lagos, Nigeria but Pastor Chris’ ministry holds regular meetings in both the United States and the United Kingdom and has established healing schools in the countries of Canada and South Africa. The ministry of Pastor Chris, which has spanned more than 30 years, has made it a priority to support the poor and sick with both their material as well as their spiritual needs. Pastor Chris is hopeful that the world community will heed the call and recognize annual blood donation day by giving a much-needed blood donation of their own. HOW DO YOU FIND THE RIGHT GIFT FOR THE RIGHT PERSON…?